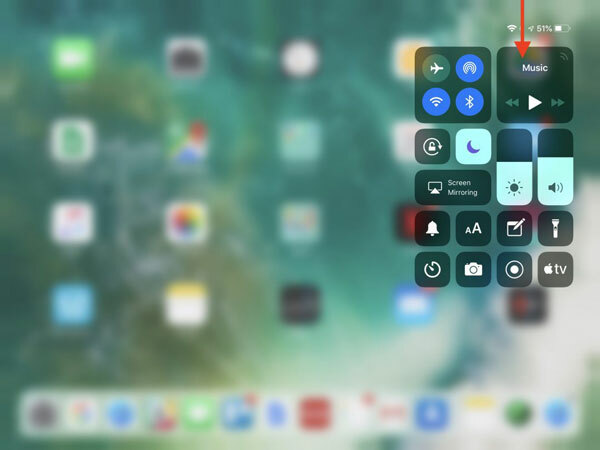 If you’ve been using iOS 11 or an earlier version of iOS on your iPad, you probably know that you need to swipe up from the bottom of your iPad to get to the Control Center. This works the same on the iPhone prior to iOS 12. But with the iPhone X introduced last year, Apple changed that behavior. You needed to swipe down from the upper right corner of the iPhone X. With iOS 12, Apple brought the iPad in line with the iPhone X and the recently released iPhone XR, XS, and XS Max. Swiping up from the bottom of the screen on the iPad now reveals the Dock, and if you continue swiping, the App Switcher. But no Control Center! To bring up Control Center, swipe down from the upper-right corner of the screen. If you need a reminder, use the Wi-Fi and battery icons as a reminder. I hope the tip helps you in being more productive on your iPad! See more tips and tutorials on NoteboomTutorials.com.